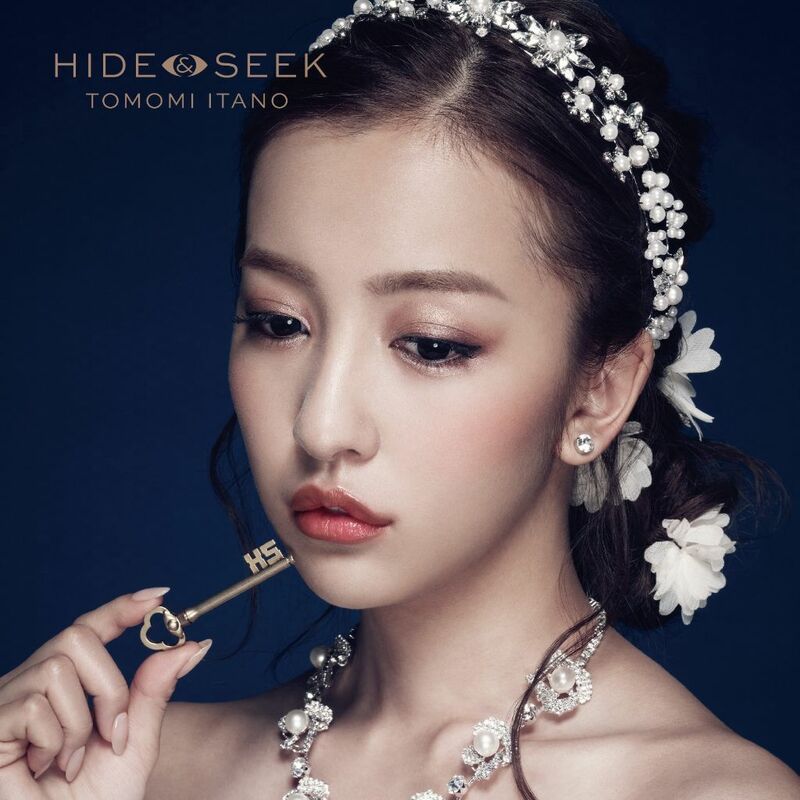 Entrepreneuress of swag Tomomi Itano has revealed a teaser for her latest music video “HIDE & SEEK“. The single will serve as the theme for her upcoming horror movie “Nozokime” . The plot of the PV also has a horror theme. 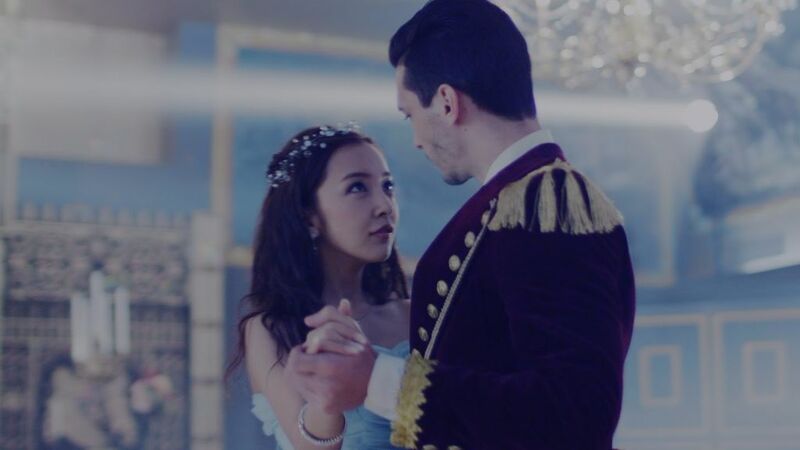 The preview starts with a maid spying on a princess (both roles are played by Tomomi) dancing with what appears to be a prince, but in the blink of an eye he turns into a monster and chases her into the forest. Right when he’s about to stab her the scene changes back to a much older maid looking distraught. Madness! 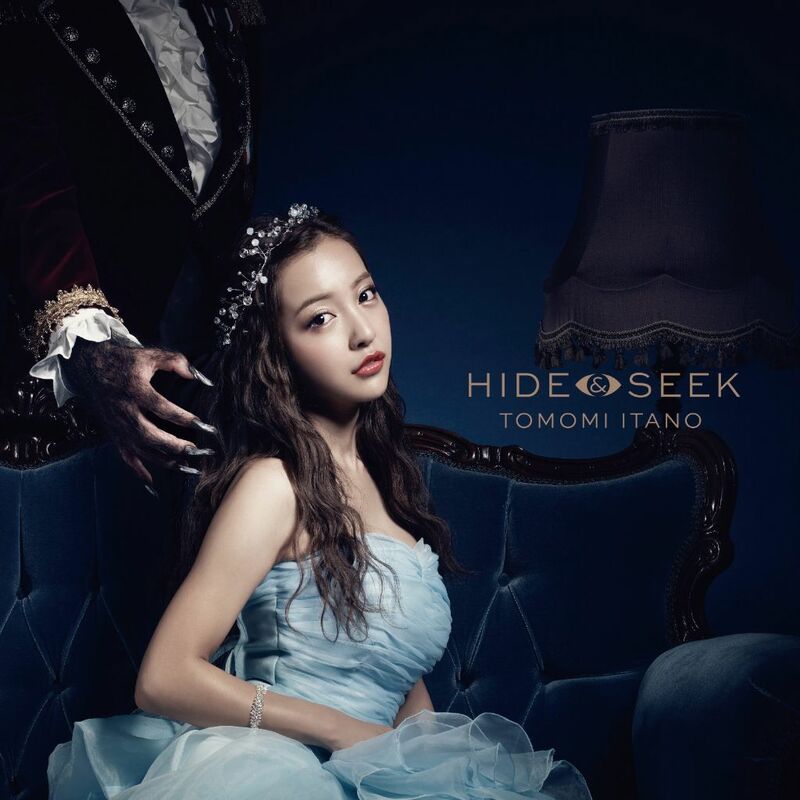 HIDE & SEEK will be released on April 20th in three versions. Check out the tracklist, single covers, and MV preview below!